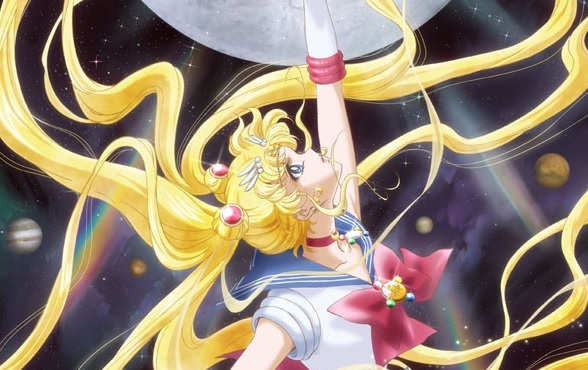 The new “Beginner’s Guide” covers a classic that has since been remade: Sailor Moon. This entry was posted in Anime, On The Box, The Beginner's Guide to Anime and tagged anime, Beginner's Guide to Anime, Magical Girl, Magical Girls, Sailor Moon, The Beginner's Guide to Anime by Ian Wolf. Bookmark the permalink.